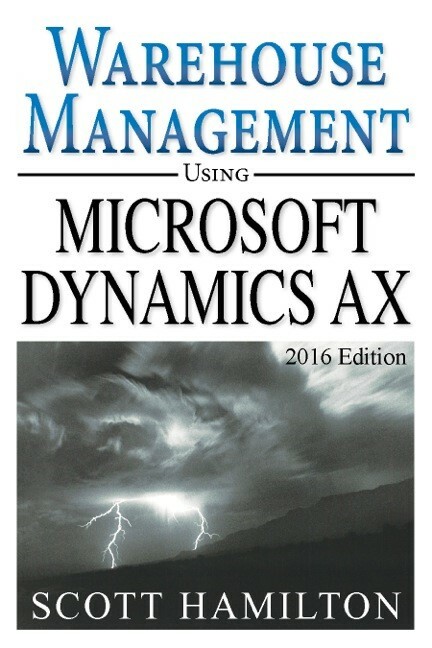 Editor's Note: The following represents the second of a 3-part article, and is drawn from Dr. Hamilton's new book about Warehouse Management using Microsoft Dynamics AX 2012 R3. The book covers the major approaches to warehouse management and their integration with the broader contexts of supply chain management, quality management and transportation management. The continuation of the first article is reflected in numbering of sections and case studies.